Bengaluru-based Banger Tech Pvt. Ltd, which operates subscription-based milk and daily essentials delivery startup Doodhwala, has appointed Mohammed Aehthesham as its chief technology officer, a company statement said. Prior to joining Doodhwala, Aehthesham was the chief software architect for SAP Ariba, a Palo Alto-based software firm that was acquired by German software maker SAP in 2012. An engineering graduate from Bangalore Institute of Technology, he was also a principal engineer at Yahoo! From 2010 to 2012. “Mohammed is merging technology with Doodhwala’s overall business strategy. With him onboard, our customer experience and operational efficiency is set to quadruple,” Aakash Agrawal, co-founder of Doodhwala, said in the statement. Founded in 2015 by Agarwal and Ebrahim Akbari, Doodhwala runs a subscription-based milk and daily essentials delivery service, where users can place orders via a mobile app. It makes deliveries before 7 am. For milk deliveries, the startup employs part-time delivery boys and milk suppliers. The startup currently operates in Bengaluru, Hyderabad and Pune and claims to have reached four million orders till date. It also claims to have delivered 7,000 orders per hour and its last mile cost per order is Rs 2. In February this year, Doodhwala received $2.2 million (Rs 14.27 crore) in funding from impact venture fund Omnivore, as part of its extended pre-Series A funding round. In August 2017, the company raised an undisclosed sum as part of its pre-Series A round from Thomas Varkey, a partner at Stonehill Capital, USA. A number of other startups operating in the online subscription-based hyperlocal delivery space have attracted investor interest. In October, online grocer BigBasket acquired subscription-based e-grocery startup RainCan. It rebranded the RainCan app as BBdaily and will launch a subscription-based service enabling early morning delivery of household essentials including milk, bread, fruits and vegetables, baby diapers and staples. 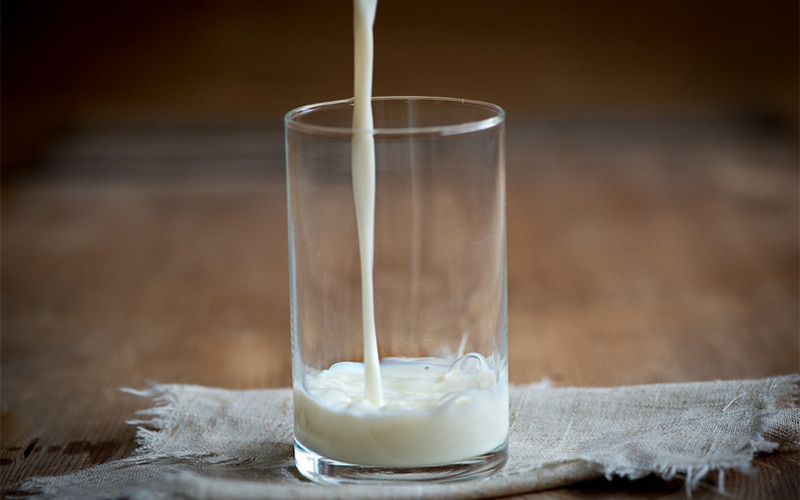 In September this year, subscription-based milk and grocery delivery venture DailyNinja secured investment from Matrix Partners with participation from existing investors Sequoia India and Saama Capital. DailyNinja has also made a number of acquisitions. It bought Hyderabad-based ventures 4amShop in August and WakeupBasket in October in an all-cash deal. Another well-known player in the space is Gurugram-based Milkbasket, which raised $7 million (Rs 47 crore) in a Series A funding round led by early-stage investment firm Kalaari Capital in May this year.